Heritage Tourism encompasses many of my interests, based on my interest in family, family history, genealogy, the historic context of my ancestors and an appreciation of our natural environment (having been born and raised on a farm). I have also published four family saga novels, to date, and five non-fiction family history related books. 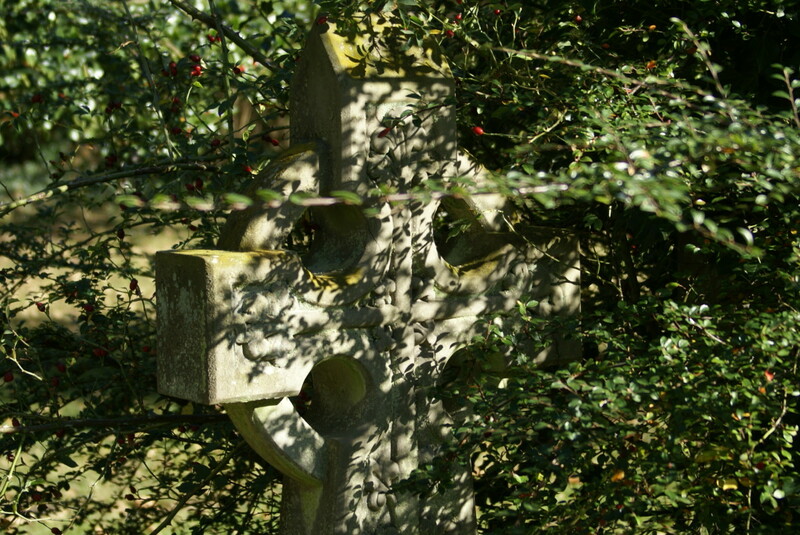 I also write multiple series of historical fiction family saga stories on HubPages. I write for Examiner.com regularly as: Ozark Cultural Heritage Examiner, Springfield Genealogy Examiner, and Springfield Heritage Tourism Examiner. I have creating lenses on Squidoo that have now been transferred to HubPages and am developing an interest in Pinterest. I have been creating web pages since 1995 on one platform or another. I was an early County Coordinator for the USGenWeb project, for example. These stories are fiction, but also incorporate my family history research by having ancestors as fictionalized characters in the stories. This family story is set in the southern Missouri Ozarks in 1987 on a farm near a small, rural community. 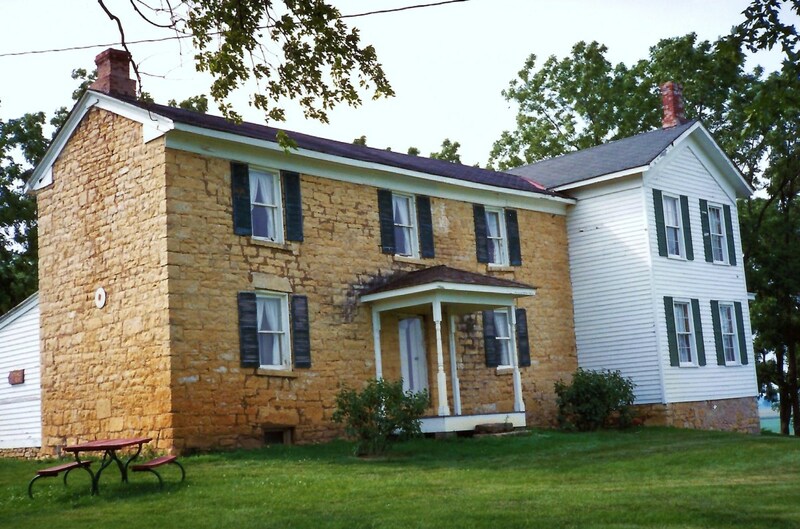 The original land was settled in 1833, and the same family has owned the land for over 150 years. 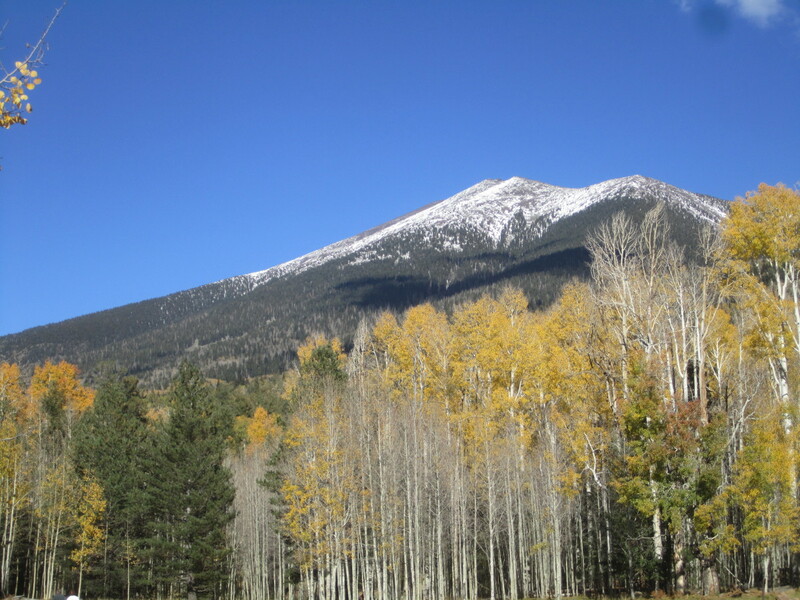 To insure the land that has been accumulated is not split up among her four children, Mildred (McDonald) Bevins leaves an unusual, video will. While the four siblings seek to learn what their inheritances will be, the younger generation is more interested in love and acceptance. 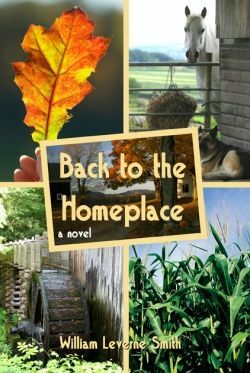 These conflicts lead to some unexpected consequences... will they all come "back to the homeplace?" "The Homeplace Revisited" follows "Back to the Homeplace" by nine years, it is 1996. This novel shares the story of Christopher and Jennifer as they return from college with their professional degrees to seek their place in the family business operations and relationships. Love stories, family history, and current conflicts intertwine in this continuing story of a family in a small town with roots going back over 150 years. Click on the photo to activate a link to more details. 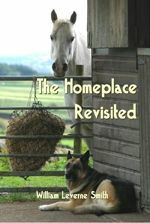 The link below takes you to the Official Blog that is the home of "The Homeplace Saga" that supports each of the novels mentioned, as well as applicable HubPages articles, a development wiki and other related information. 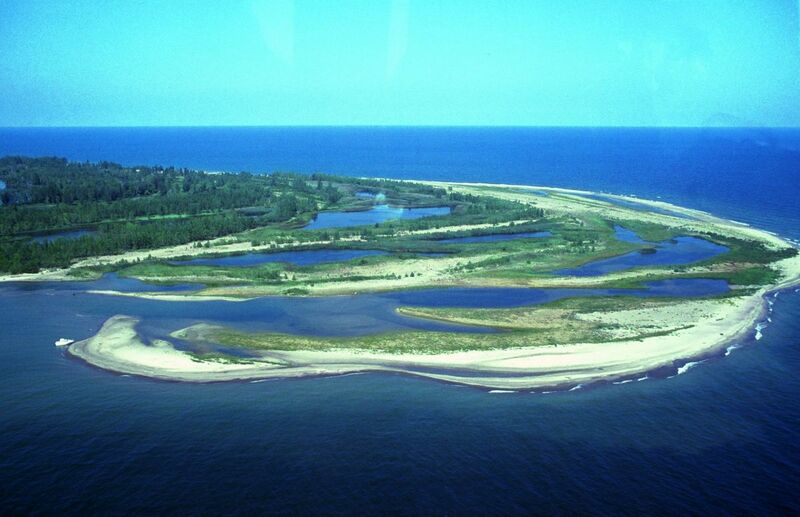 This blog provides additional background information about the setting, characters and updated information on the series. These five books are available in print and several electronic versions - see the details at the site to see exactly what choices are available. 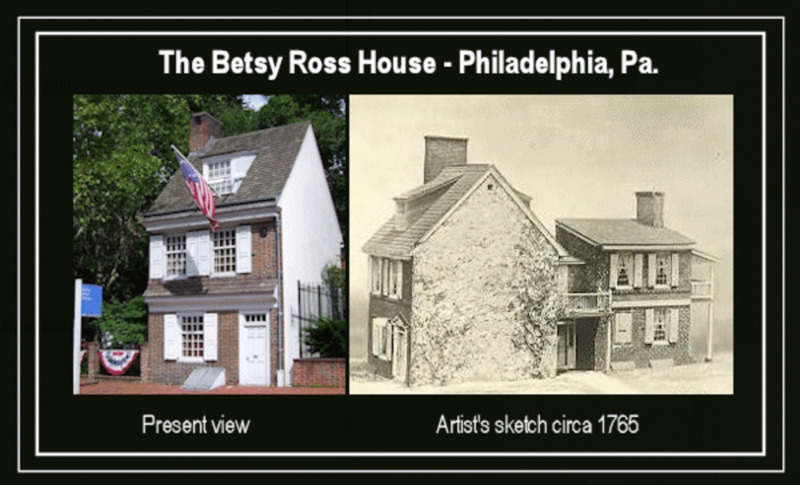 This blog shares my family history research and uses the Daily Theme blogging concept from GeneaBloggers.com Check the left sidebar link to my other blogs. 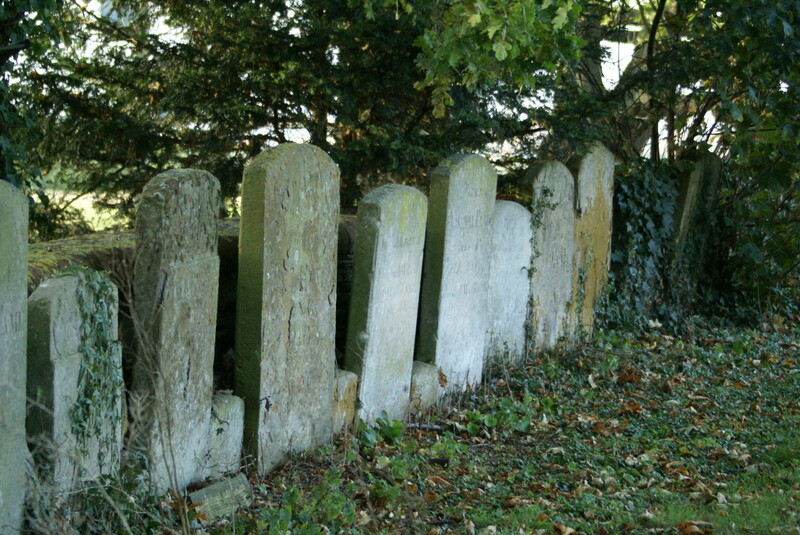 My articles related to Heritage Tourism now all reside here on HubPages. Simply go to my Profile here, and look for the states in which you may have interests. I've not yet done all of the states, but will continue to add them as I have time. Thank you for your interest. What a great lens, itâs so full of interesting information. 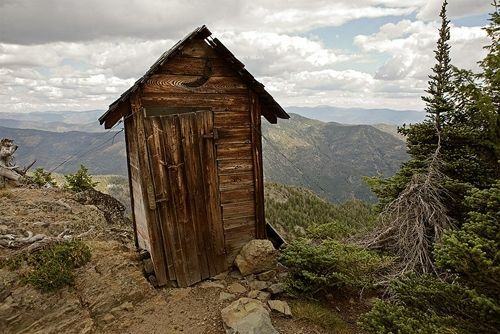 That outhouse photo is interesting too, brings back a lot of childhood memories. Thank you for sharing. Nice to get to know you better Bill. I actually went to college in Missouri, but live in Colorado now. Great about me lens. 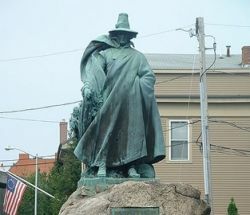 The statue in Salem is Roger Conant, correct? I love Salem, been there at least 3 times; there's a mindblowing amount of history there, it's truly one of my favorite places to visit. Nice lens. So if there is a hole in the bottom of the outhouse and it's on the edge of the hill, would anyone want to be at the bottom of that hill? Very nice lens. Have you considered doing a Squidoo lensography lens? Me, too. I think I could tip that thing over, by myself. Where is it, again? I love that old antique outhouse photo, very interesting lens. Blessings to you! This a spectacular lens with stunning images. I look forward to exploring some of these links and reading your articles, stories, books! BTW, that is quite the statue! I've been to Salem and to Witch Trial Museum, although it was many years ago.